Prenatal exposure to cocaine is associated with various neurobehavioral deficits, but there are many confounding factors, including poverty and the mother’s use of other drugs during pregnancy, that make it difficult to clarify its precise role in causing these deficits. Since it is difficult to control for these factors in human studies, researchers utilize sensitive measures of neurobehavioral function that can be compared between humans and animals to enable translational research. Some common features of human infant crying and rat pup vocalizations, including spectral (e.g., pitch) and temporal (e.g., duration) characteristics, may be useful for this purpose. 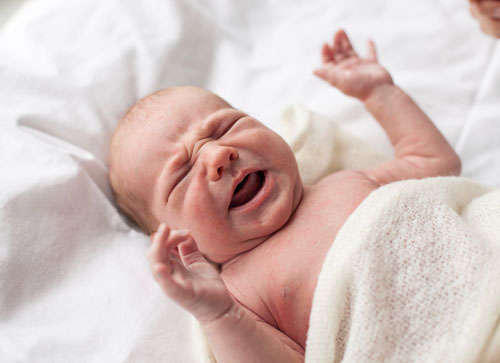 In two recent studies a research team compared the cries of infants who had been prenatally exposed to cocaine or to multiple other drugs (poly-drug exposed) to those of non-drug-exposed infants. These results were then compared with the vocalizations of rats that were either prenatally exposed or not exposed to cocaine. Among other things, it was found that ultrasonic vocalizations in prenatally cocaine-exposed rat pups had a similar acoustic structure to the high-pitched cries observed in prenatally cocaine-exposed infants. The researchers suggest that these vocalizations may provide a sensitive measure of neurobehavioral health following prenatal exposure to cocaine that can be used in future translational research into cocaine’s effects on neurodevelopment.